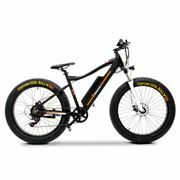 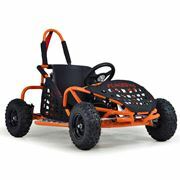 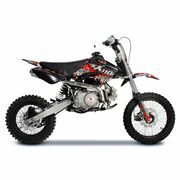 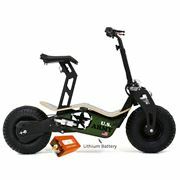 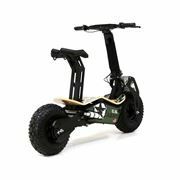 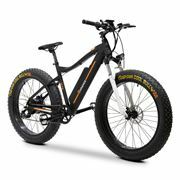 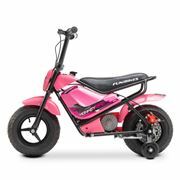 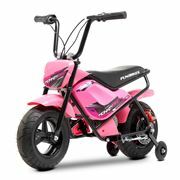 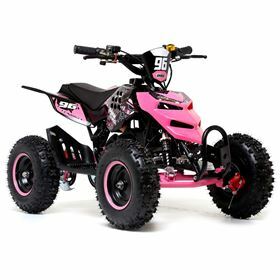 FunBikes are the UK’s number one supplier of petrol & electric battery quad bikes perfect for both kids and of course big kids too, we’re looking at you dad! 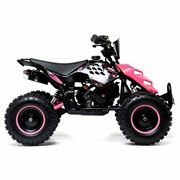 These mean machines may be small but they’re tough, reliable and durable so don’t be afraid to put it through its paces off-roading. 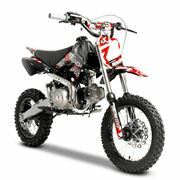 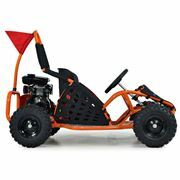 Our quads are easy to operate so you can concentrate on the main things: riding and having fun.